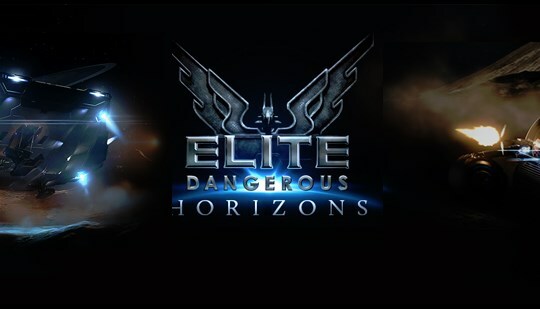 Star Citizen and Elite are house-hold names to those players who love hyperdriving into the depths of space during their gaming adventures, but this summer another possible contender will take to the Launchpad. 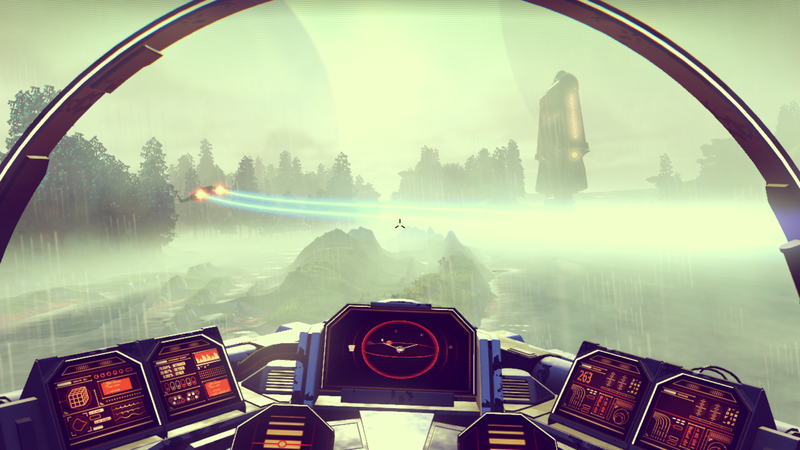 No Man’s Sky (NMS), developed by Hello Games, is definitely no stranger to publicity and hype, but unlike the other two current big names in the Space Sim genre, NMS occupies a unique place in the category. While Star Citizen and Elite are striving for a somewhat more realistic take on the genre, with all the graphical fidelity that comes along with the responsibility, NMS is looking to the past for its inspiration. Drawing on classic writers and artists, such as Isaac Asimov, Chris Foss, and Stanley Kubrick, NMS is a decidedly more stylized and abstract look at space exploration. Also, unlike Star Citizen, which has the veteran creator Chris Roberts at the helm, and Elite, which has a space pedigree dating back to 1984, NMS is the new kid on the block. First shown at the VGX awards in 2013, NMS immediately grabbed the attention of gamers, and, ever since then, has been on the crazy development rollercoaster of ups and downs. 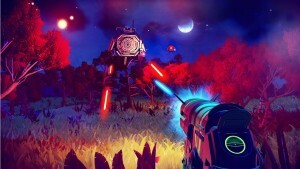 Co-creator Sean Murray describes the process as building a rocket ship during flight when discussing the unexpected popularity of NMS since the first reveal. 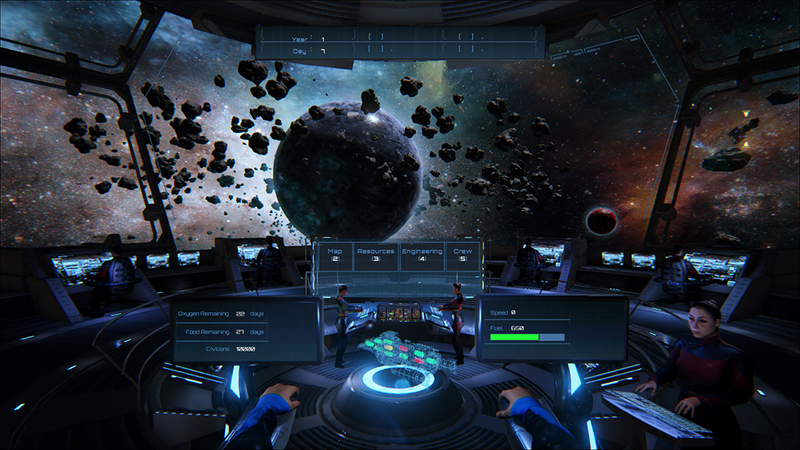 However, launch time is finally drawing near for this somewhat psychedelic take on the space exploration genre. So, what exactly is the game about? What do we know at this point? 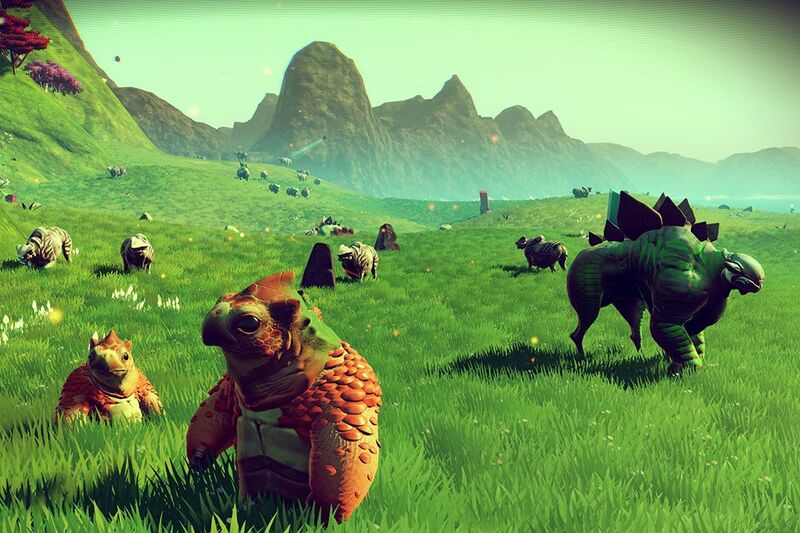 At its core, NMS is a sandbox game with little direction on how to play. Naturally, this means it’s up to the player to decide how to spend their time. While reaching the center of the universe is something of an overall goal, the sheer scope of the game’s universe is such that reaching the center will be about the journey and not the destination. When you first start up NMS you’ll spawn on a random, undiscovered planet far away from the Universe’s center. The first order of business is gathering enough resources to craft a hyperdrive for your ship, so you can begin your exploration of the cosmos. After you leave your initial planet, the way you play the game is entirely up to you. Trade, exploration, piracy, anti-piracy, and crafting are all possible avenues to explore during your time in NMS. 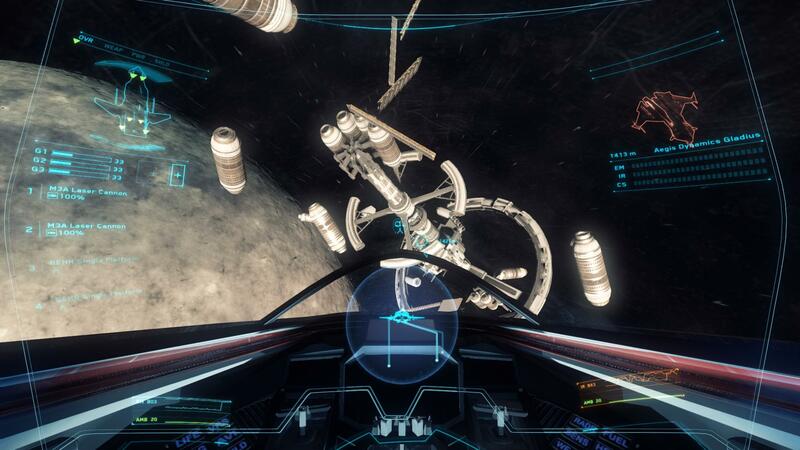 Both your ship and spacesuit play vital roles from a gameplay perspective. Your ship is, obviously, your means of transportation, exploration, and interplanetary trading, while your suit protects you from the elements and helps keep you alive in hostile environments. Both space and planet gameplay will pit you against hostile lifeforms and unforgiving environmental obstacles, including black holes, pirates, sentinels, and other forms of aggressive aliens. How you decide to handle these situations is up to you, and depending on your actions, there will be consequences to deal with. 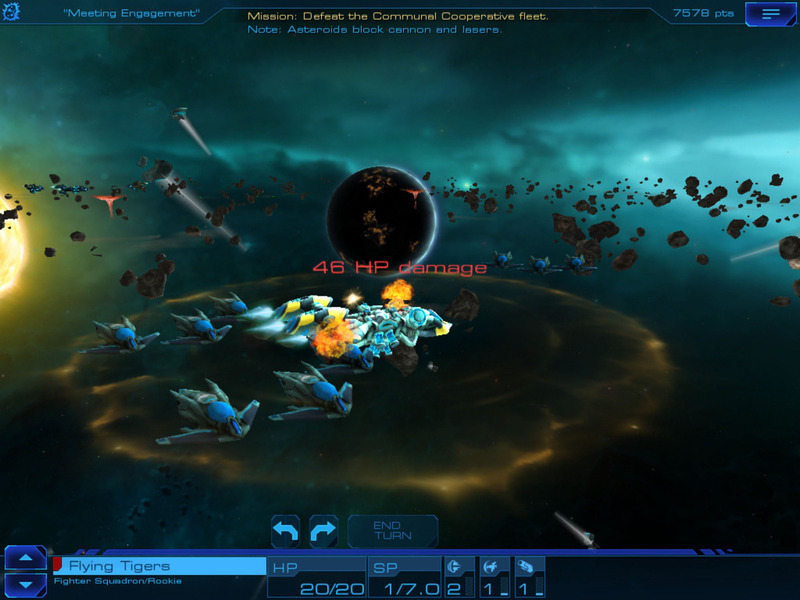 For instance, if you see pirates attacking a trade convoy, you can decide to help the convoy or join the pirates in the attack. Naturally, you’re going to anger whichever faction you go up against, and, chances are, that group will remember your actions and repay you accordingly. Likewise, during planetary exploration, primitive life, such as dinosaurs and other natives, may or may not appreciate you meddling in their affairs. In fact, one such faction, the Sentinels, may notice that your actions on the planet don’t sit well with them at all and decide to take you out. If the Sentinels see you being overtly hostile to the planets lifeforms, or if you’re draining the planets natural resources for yourself, you can expect the Sentinels will respond in kind. This is where the game’s balancing act begins to show itself. Those resources that you’ve been plundering are vital to your survival. 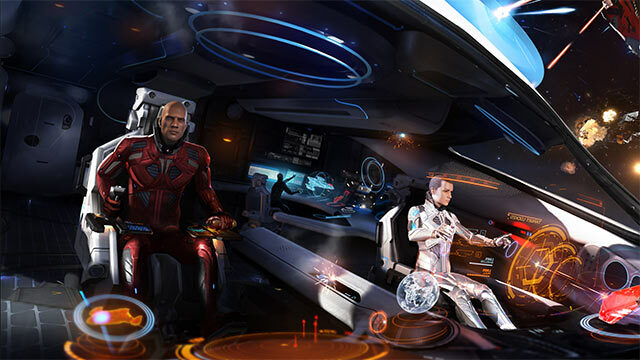 Both your ship and your suit will need upgrades and maintenance if you are to continue your journey. It’ll be up to you whether or not you decide to strip a planet barren or play nice and keep the Sentinels at bay. Using the resources you’ve gathered will allow you to upgrade numerous components of your ship, including: Cargo Space, Cloaking Devices, Weapons Systems, Engines, Hull, Hyperdrive, Shielding, and Wings. Similarly, fuel will be a resource needed to travel to other systems and will share space in your cargo hold. To defend yourself (or go on the offensive), you’ll be able to craft upgrades for your ship and pilot. Lasers and grenades are two of the known weapon systems that will be offered to players. Grenades, it seems, will also allow players to blow out chunks of earth which could give access to subterranean areas on planets. At some point during your experience, chances are you’ll want to get a completely new ship. While all varieties are on the smaller, single pilot side, there are four known varieties to choose from: Traders, Explorers, Science, and Fighter craft. Obviously, depending on your goals and playstyle you’ll want to pick a ship that fits your mindset. Considering the wealth of ways to die in NMS there’s a high probability that you’ll find yourself in the reapers clutches at least once. Depending on where you die, space or ground, the game handles death differently. If you find yourself outgunned in a space battle, you’ll “eject” and respawn in your ships life pod. 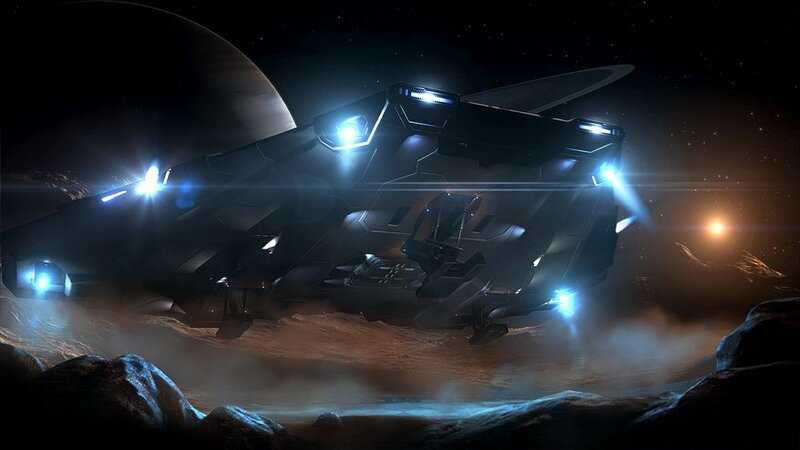 You will retain your units (currency), as well as any upgrades you’ve amassed, however, say farewell to your ship. When you die in space, you’ll have to navigate to a new planet or, if you’re lucky, a nearby space station, and then you’ll need to begin the path to acquiring a new ship. Dying on a planet is a little more forgiving as you’ll simply spawn next to your ship. So, other than the obvious aggressive pirate or alien shooting you in the face, how else can you die? Well, in space I would imagine flying too close to a black hole would probably be a bad idea. Likewise, reckless flying will probably cost you dearly. Planet side, there will be hostile environments to deal with such as extreme heat, subzero temperatures, and toxic atmospheres. If you don’t upgrade or manage your suit properly, you could quickly find yourself freezing to death on Hoth-knock-off-2.0. While NMS does feature a cast of voice actors and NPC’s, don’t expect much in the way of a narrative. The game also won’t have any cut scenes outside of an introduction. Hello Games has stated that there is something of a story, but it’s up to the players to piece it together. For instance, there apparently is a reason that the Sentinels are protecting planets that players can discover. This brings us to the game’s universe. Despite the fact that this is a multiplayer game (not a traditional MMO, however), don’t expect to be partying up with friends on your journey. I wouldn’t even count on seeing another player in the universe… ever. Don’t get me wrong, it’s possible, and if you have some friends that are playing, I’m sure you could manage to meet up somewhere… maybe. No Man’s Sky hosts a massive universe to explore. So massive that no one player, and quite probably all the players combined, will ever be able to see all the game’s planets. There are 18 quintillion planets that will be generated by the universe, or if you like exact numbers, NMS will have exactly 18,446,744,073,709,551,616 planets (assuming no changes to the game’s mathematics). However, don’t get too excited at that number just yet. Similar to the real universe, approximately 90% of those planets will be barren, that’s not to say useless, as even barren planets can have certain resources, but the vast majority of the game’s explorable planets won’t be earthlike. “Okay,” you might be saying, “that’s an impressive number of planets, but how big are they?” Hello Games has simply said planets are “planet sized,” and discussed that, while planets will vary in size and biome, it would probably take a single player months (if not years) to fully explore a planet on foot. In other words, if you’re a completionist, don’t even bother. However, some planetary exploration will be crucial to gathering resources and getting the most out of the game’s crafting system. Very rarely, some planets will even have portals which link to a planetary system much closer to the universe’s center. These planets could potentially have rare materials to bring back to your ship. The closer you get to the center of the universe, the more difficult the game becomes. Aliens become more hostile, lush worlds fewer and further in between, and other obstacles will start to show themselves as you near your journey’s completion. No Man’s Sky won’t be for everyone, but that pretty much goes without saying about every game out there. Its focus on exploration, crafting, and survival will appeal to some, but leave others wanting more. However, even with the information available, Hello Games continues to be fairly tight-lipped about the game’s features. It’s quite possible some major aspect of the game is still under wraps, just waiting to be unleashed. You can expect to see No Man’s Sky hit the market place on June 21, 2016 (NA), June 22, 2016 (EU), and June 24, 2016 (UK). It will be available on PC and PS4 with no word on extended VR support yet. Likewise, HOTAS support still hasn’t been confirmed or denied.